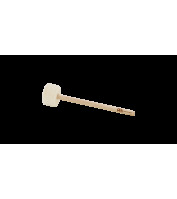 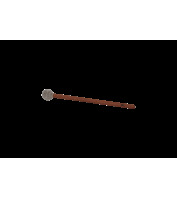 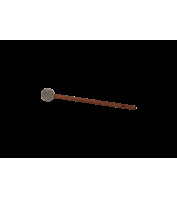 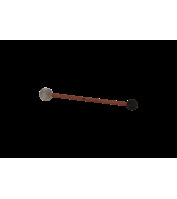 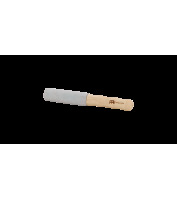 Professional Mallet PPM-HFS-S, Hard Felt, Small Tip, Small. 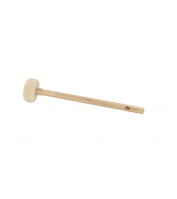 MEINL Sonic Energy Professional Resonant Mallet RM-LE. 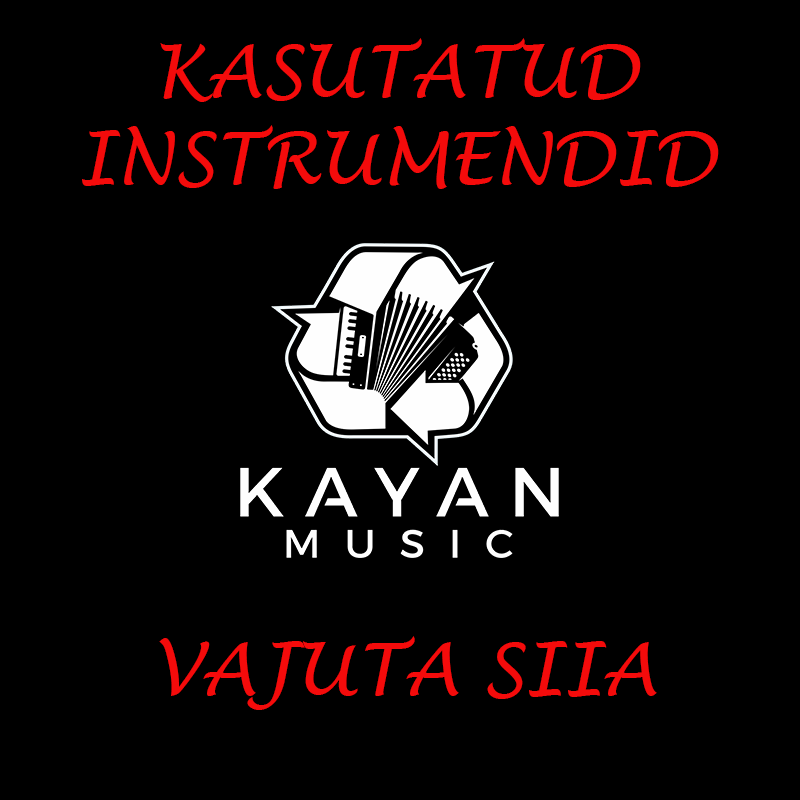 Leather-covered version. 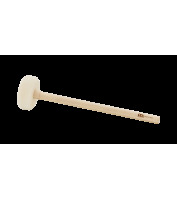 MEINL Sonic Energy Professional Double Mallet, Felt & Rubber Tip, Small.